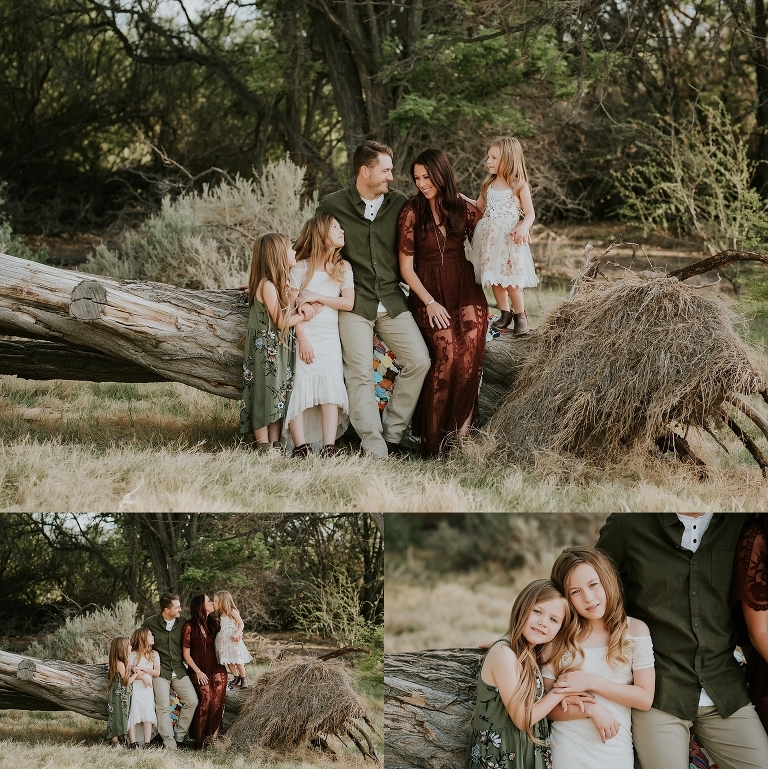 Known as one of the best family photographers in Las Vegas, it is always such a huge honor to me when another photographer hires me for family portraits. 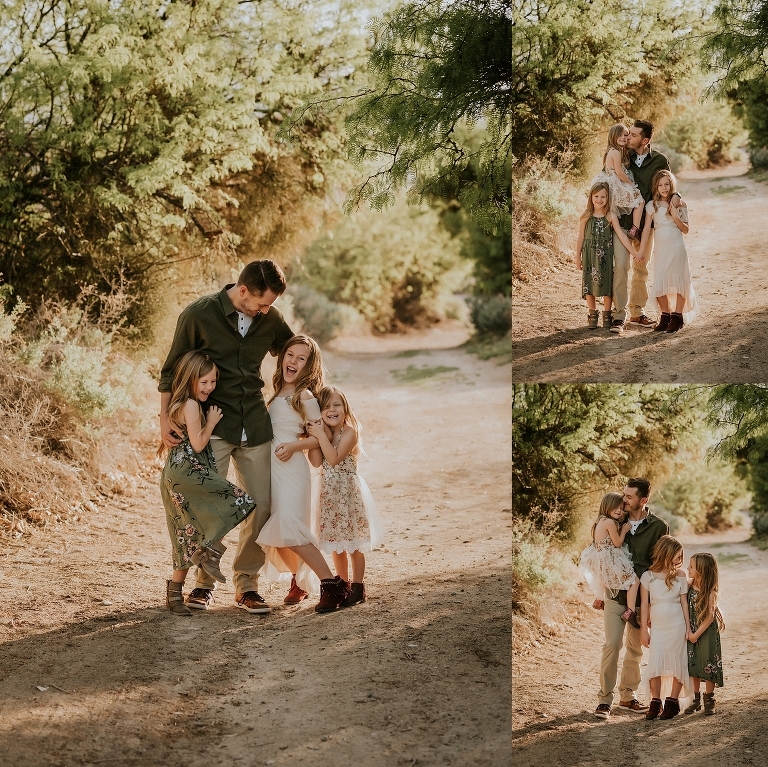 This is one of my favorite family sessions to date. It’s hard to believe I have not shared it until now. We went to the Desert National Wildlife Refuge for their family portraits. It’s a beautiful oasis in the middle of the desert. It’s hard to find anywhere with trees and grass in Las Vegas. This location does not disappoint. It also has some of the most beautiful golden light in the valley. As a family photographer, I love incorporating some golden backlight into my sessions. The girls were absolutely adorable and took direction so well. We played several games during their session to help elicit natural emotions and interactions. I love all the wonderful moments we created throughout the day. I worked with mom extensively on their wardrobe. We chatted back and forth and I sent her my thorough feedback and suggestions to help pull together a cohesive palette. When they showed up to their session, I knew we had nailed it. The light, the emotion, and the colors were perfection. This was probably one of my biggest galleries given to a family. However, larger families tend to get more images as there is just so much to document and create when shooting! It was challenging narrowing down my favorites to share in this post. I could, honestly, share every single image from their portrait session. Here are some of my favorite moments from this day. I hope you enjoy them as much as I do. 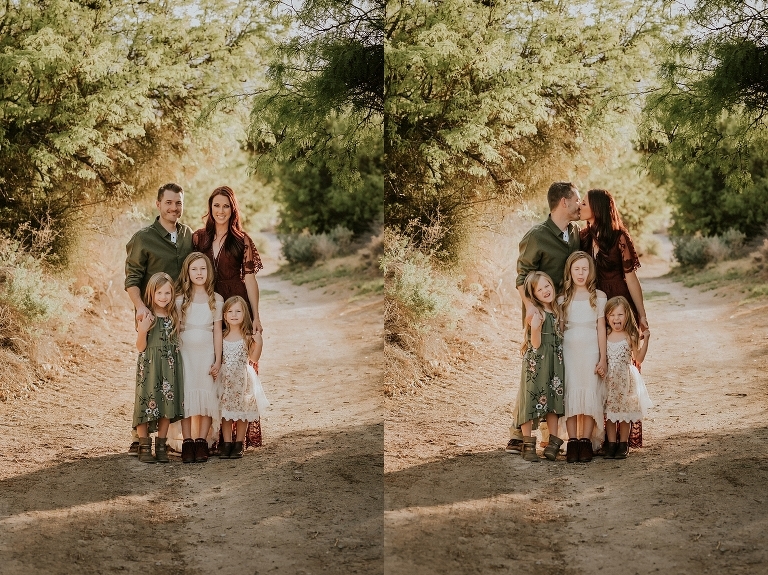 Best Family Photographer in Las Vegas. 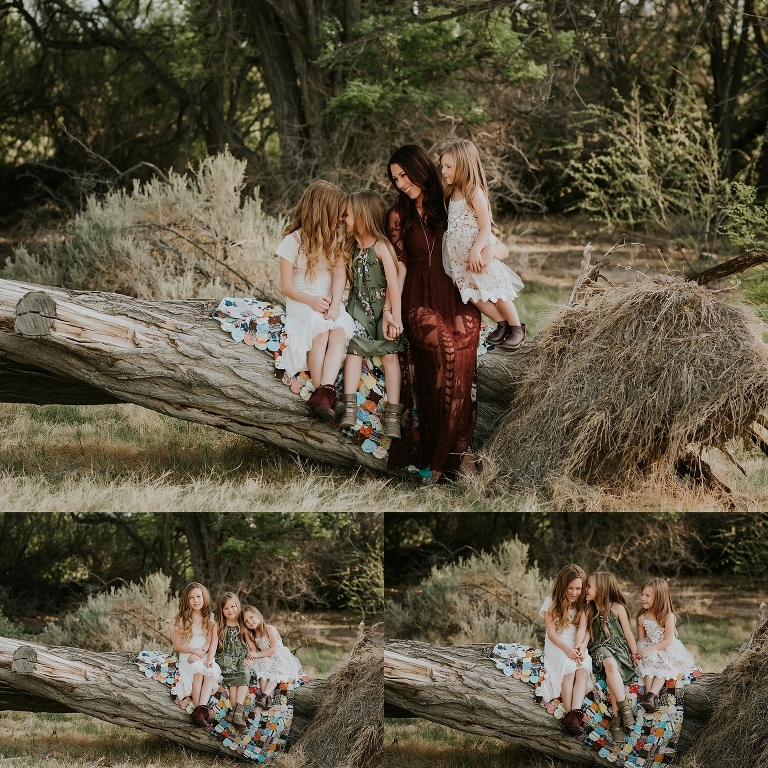 Specializing in unique and artistic, yet natural and engaging family portrait photography. Serving Las Vegas, Henderson, N. Las Vegas and the surrounding areas. © 2016 Jamie Rubeis Photography|ProPhoto Blogsite|Design by Northfolk & Co.